Description: Been to Las Vegas? Heard of the Sky Jump? Think it sounds crazy? We do too. 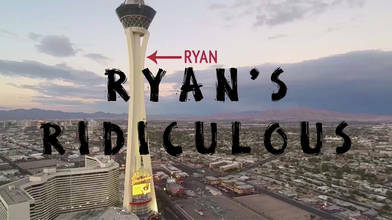 See if Ryan Hoag takes the leap or chickens out of the world famous Stratosphere Sky Jump!